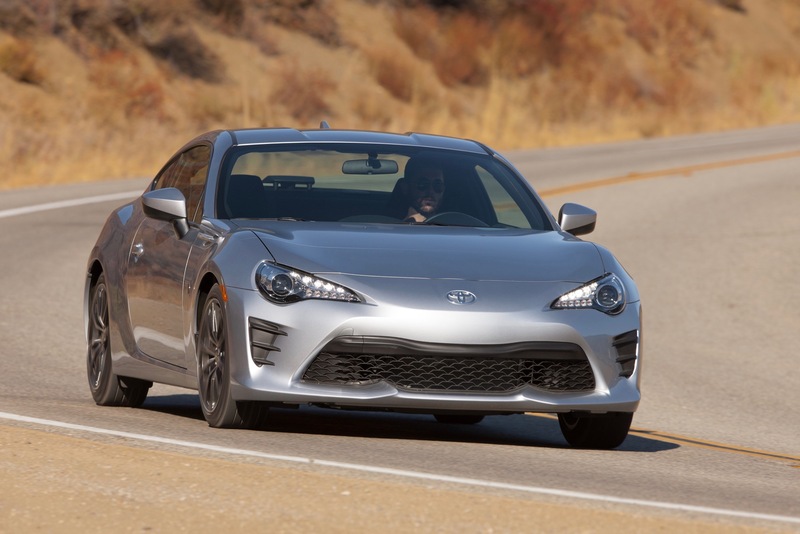 Toyota has dropped the Scion brand and with that has absorbed some of the youth brand’s models into its lineup, including the former Scion FR-S, now known as the Toyota 86. Since the FR-S had “86” badges and harkened back to the manufacturer’s halcion race days with the 1980s AE86 model, the change seems fitting. The Toyota 86 is part of the Toyobaru collaboration with Subaru, which sells the car as the BRZ. Not much has changed from the FR-S to the 86 outside of the badging. The Scion oval is now a Toyota swirl, but it’s otherwise still the driver’s car it has always been. And honestly, there wasn’t much that needed changing. This is a great car. 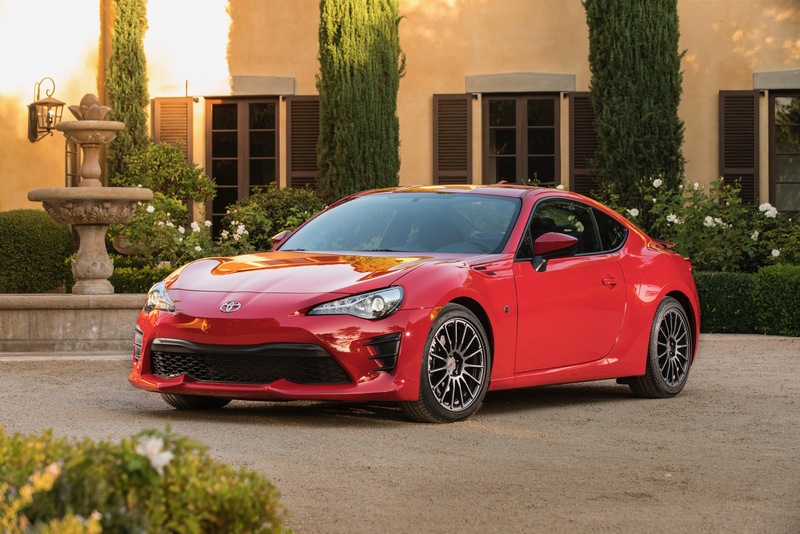 The 2017 Toyota 86 basically holds the best that Toyota and Subaru have to offer in an entry-level coupe that has only one trim level and no factory frills. It’s comfortable and usable enough for everyday driving and exciting enough for weekend fun. Mostly, though, the 86 is a sport coupe with potential that allows an entry-level driver to grow the car alongside their skills and wallet. 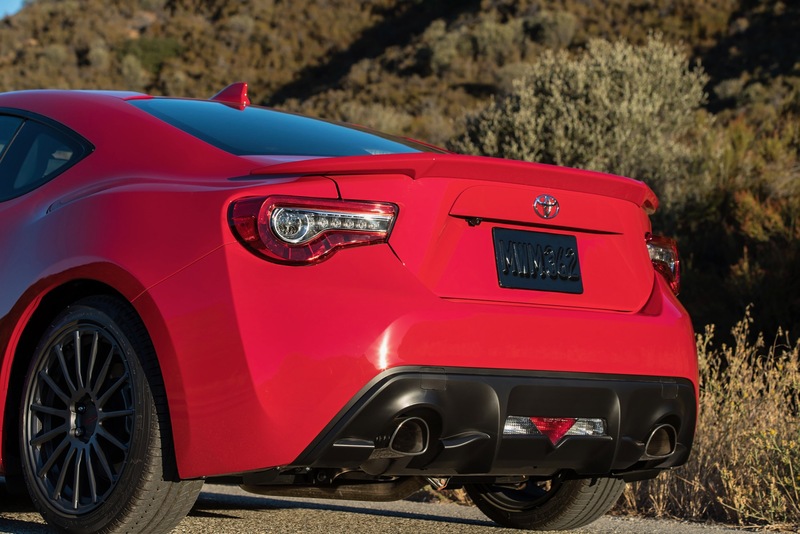 On the outside, the 2017 Toyota 86 is a great-looking sport coupe. Simple bodywork screams competence as a fast machine, with humps and lines in all the right places. 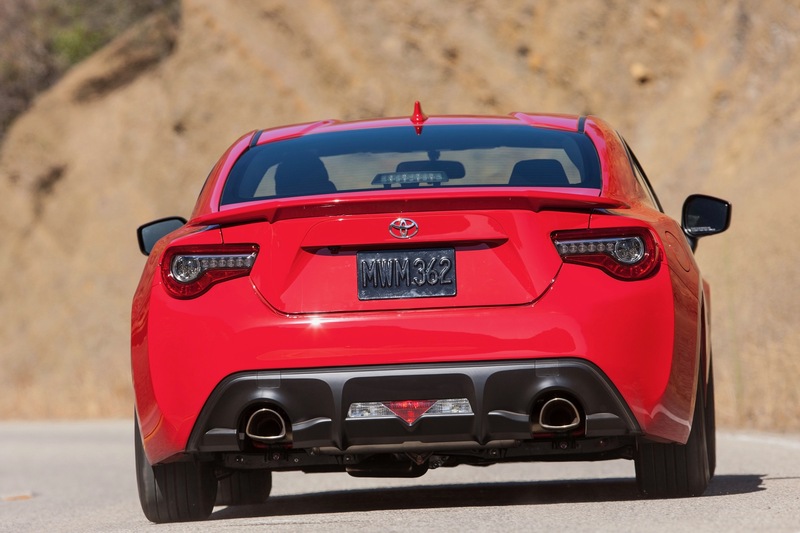 In the tradition of sports coupes, the 86 has a long hood, fast roofline, and clipped rear deck. The onlooker immediately notes the wide, long wheelbase and the low, fast build of the car. The Toyota 86 has a large intake below the hood badge that allows the hoodline to dip down low and roll up towards the windscreen. 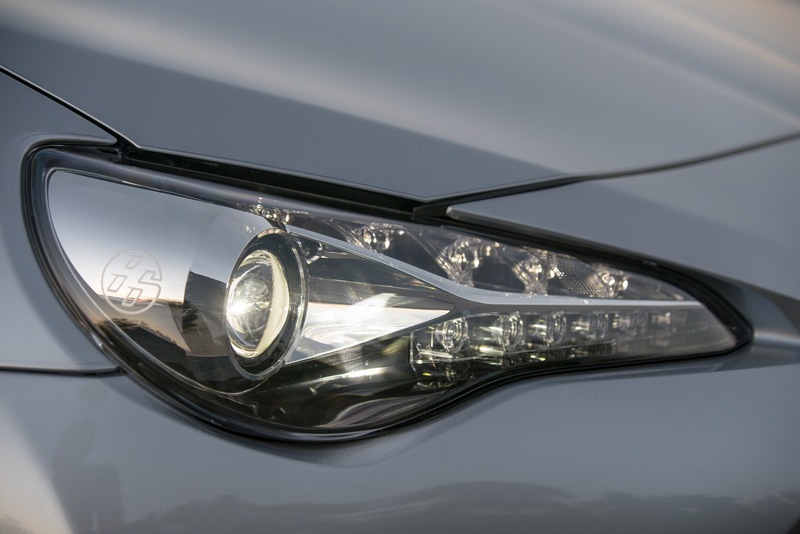 Peering, meteor-shaped headlamps fly outwards towards the fenders which are humped as a promise of handling excellence. Simple bodywork along the sides remains smooth and nearly unadorned, drawing attention to the fat rear haunches and defining roofline that make the car. The 2017 Toyota 86 is beautiful to look at and has a look that belies its low price point and entry-level status. The 2017 86 is nicely accoutered for the price tag. Seating is comfortable and the layout is good considering the compact nature of the cockpit. 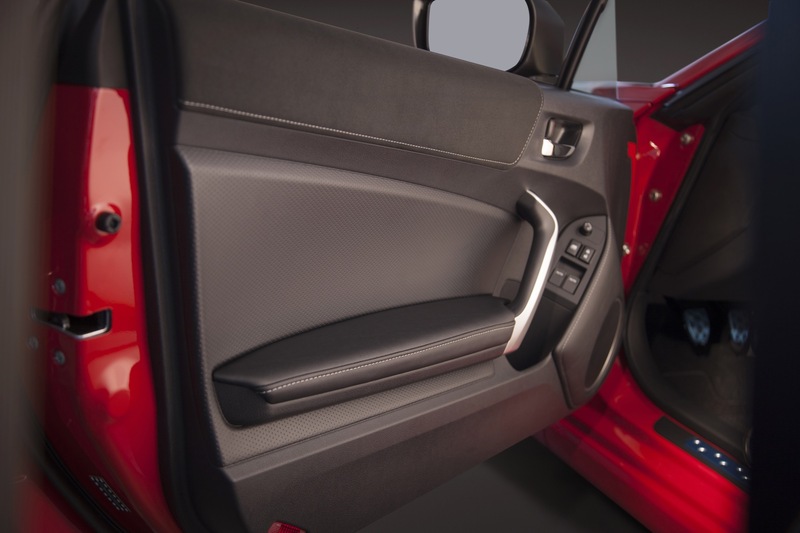 The rear seats are mostly for a bag of groceries or a small dog, but a determined person could squeeze a child safety seat or two back there if required. 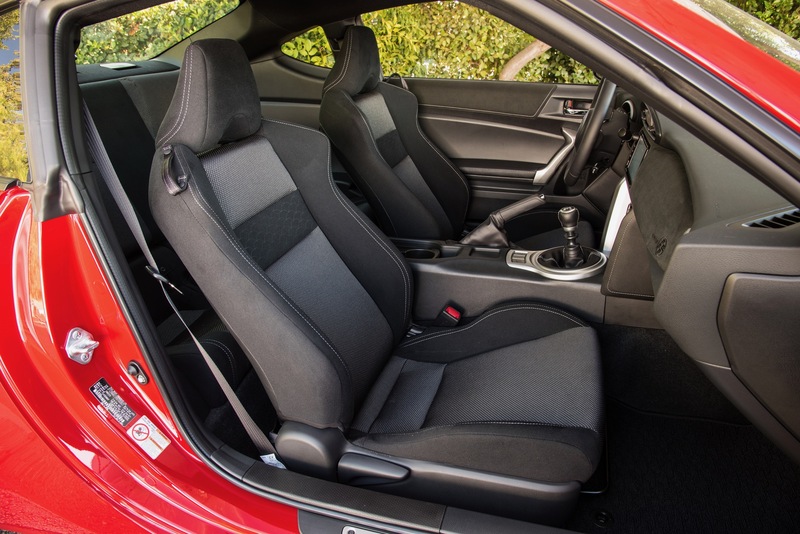 Anyone requiring legroom should not have any plans for the back of the 86, though. 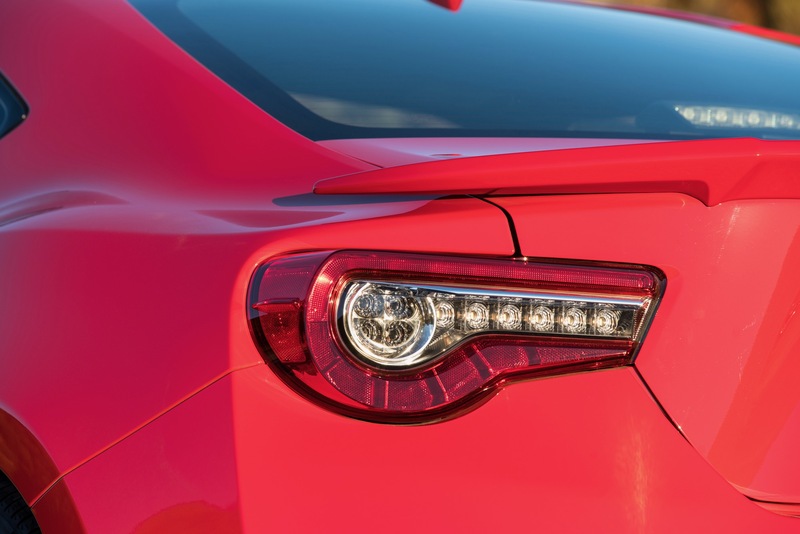 Most everything now considered standard in entry-level cars is present in the Toyota 86. Some upgrades are available, including keyless ignition, dual-zone climate, heated seating, and an upholstery upgrade. Anything else you require will likely be a dealership option instead, such as a better infotainment system. The standard 7-inch touchscreen is nice to look at, but largely non-functional in terms of apps or capability. 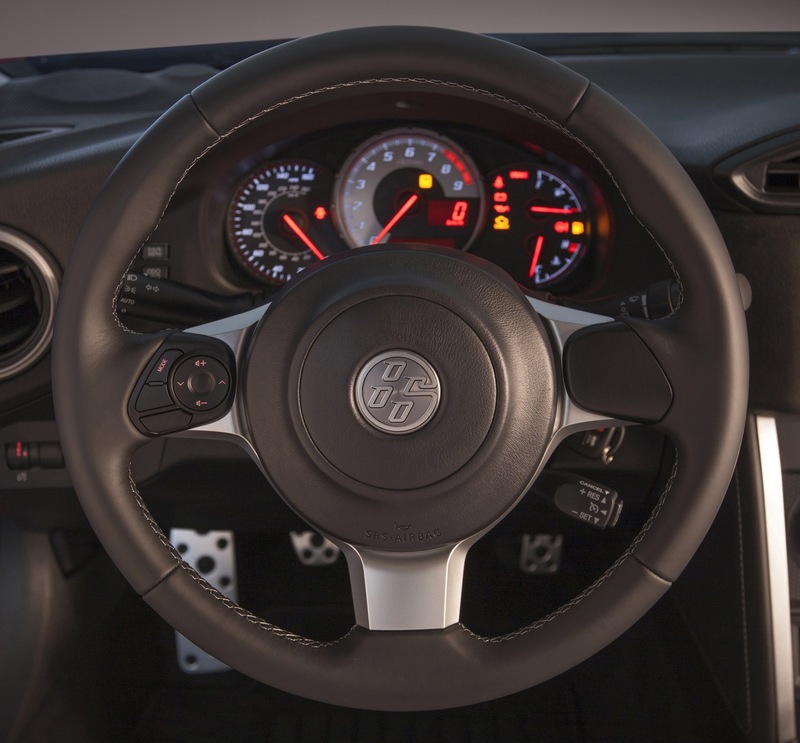 What we do like is the driver-centric build of the Toyota 86’s interior. 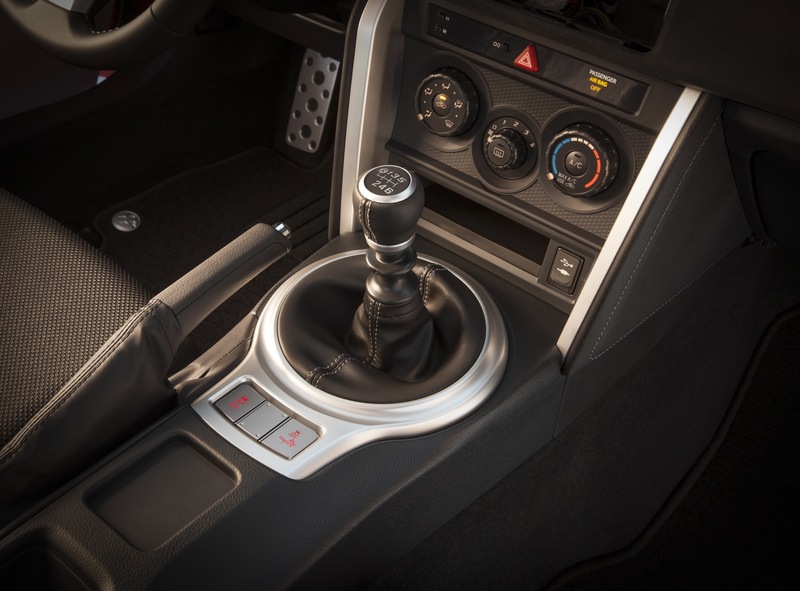 The shifter that comes with the manual transmission is placed just right for most drivers and the seats can be tilted back or ramrodded upright so that every style can be met. There are few other things most drivers interested in an 86 would really want, honestly. 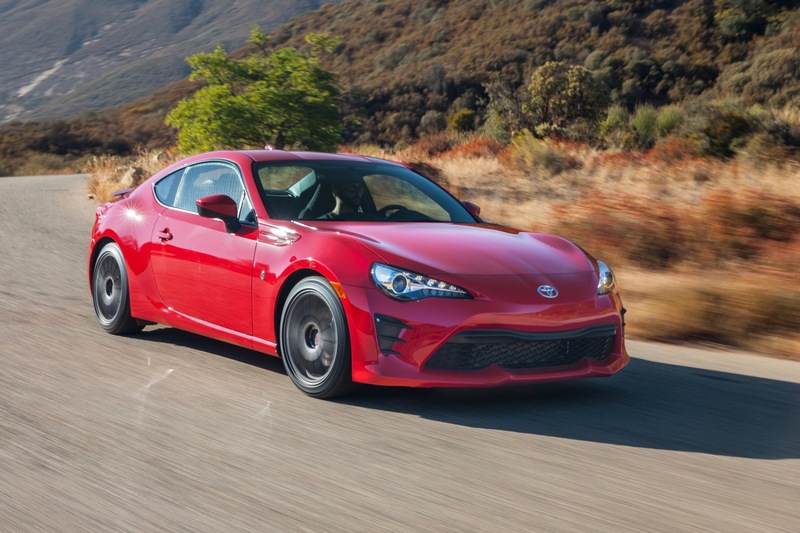 The 2017 Toyota 86 is powered by a Subaru-made 2.0-liter opposed piston (boxer) engine that outputs 200 horsepower with the automatic transmission and 205 horses with the six-speed manual that we’d recommend. 151 pound-feet and 156 lb-ft are the torque outputs for these transmissions, respectively. 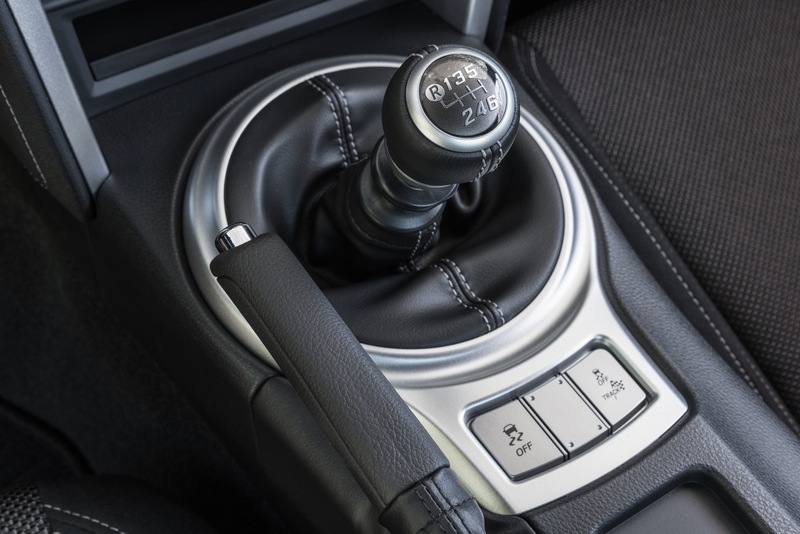 There is a fuel economy gain of 3 mpg (24 to 27) when the automatic is added, though, so that might entice some to give up the fun factor of a manual shift. Of course achieving 27 mpg combined in EPA ratings in the real world in this car is not very realistic. The car is perfectly capable of those numbers, we believe, but only those with superhuman amounts of self-control would ever be able to drive the 86 with a light enough foot to achieve them. Lead footing this car is instinctual. These numbers might sound pretty tame, but for an entry-level, rear-wheel drive sports car with an honest engine (no turbos, no tricks), they’re very good. 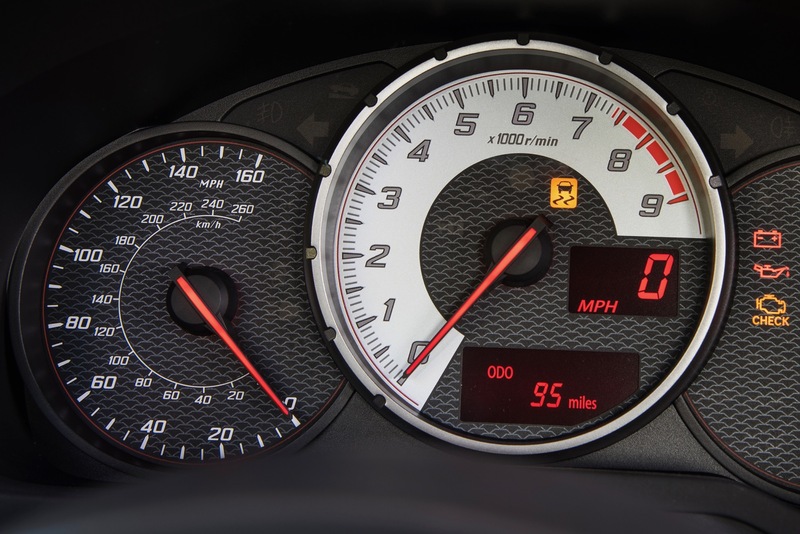 Most anyone can quite readily achieve 0-60 mph sprints of 6 seconds or less in the Toyota 86. What’s really nice to know, though, is that as the entry-level buyer improves in skill, the 86 can be improved to push that skill further. Forums for the 86, FR-S, and BRZ are full of explanations about how to bolt on turbo kits and superchargers from the Subaru STi line for the WRX models. 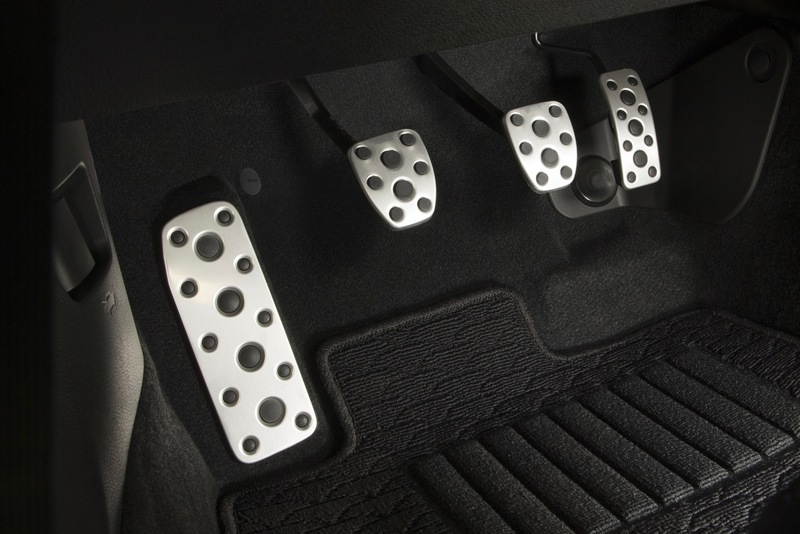 These modifications are largely out of the box too, with little change to the apparently overbuilt transmission and brakes being required to go along with them. 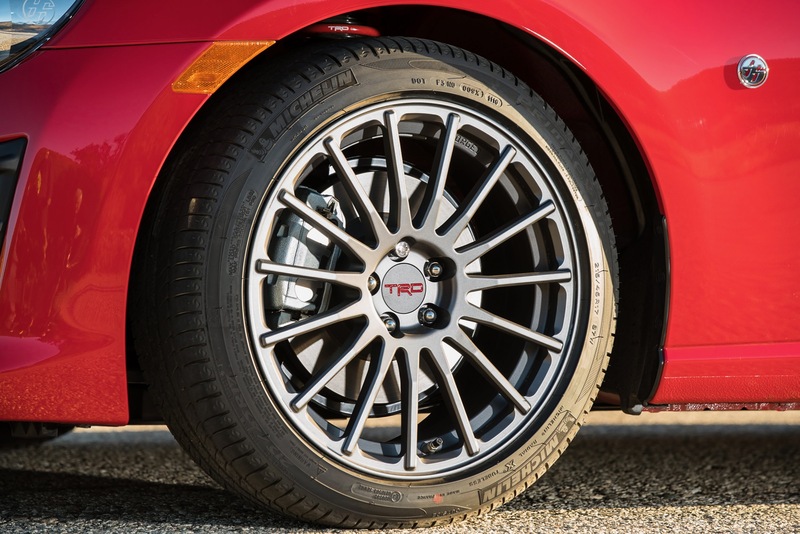 Obviously, these would renege any factory warranty and are taken at your own risk..
Our overall assessment is that the 2017 Toyota 86 carries on where the Scion FR-S leaves off. It’s a solid little sports coupe that offers everything an entry-level buyer with about $200 a month to spend on payments could want. With a price tag of roughly $20,000, delivered, the 86 brings fun times, good performance, and a lot of style. It’s economical enough to drive everyday and fun enough to keep an owner entertained for years.